With millions lost each year, cyber crime has evolved from a minor nuisance to a major concern involving well-organized actors and highly sophisticated organizations. 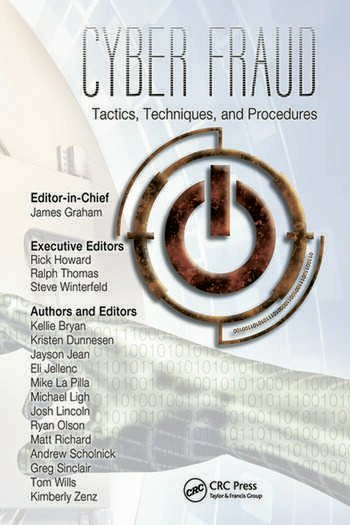 Combining the best of investigative journalism and technical analysis, Cyber Fraud: Tactics, Techniques, and Procedures documents changes in the culture of cyber criminals and explores the innovations that are the result of those changes. 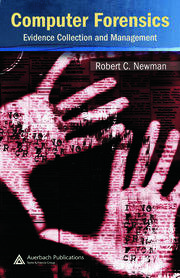 The book uses the term Botnet as a metaphor for the evolving changes represented by this underground economy. Copiously illustrated, this engaging and engrossing book explores the state of threats present in the cyber fraud underground. It discusses phishing and pharming, trojans and toolkits, direct threats, pump-and-dump scams, and other fraud-related activities of the booming cyber-underground economy. 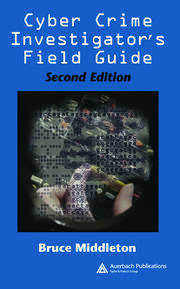 By examining the geopolitical and socio-economic foundations of a cyber threat landscape, the book specifically examines telecommunications infrastructure development, patterns and trends of internet adoption and use, profiles of specific malicious actors, threat types, and trends in these areas. This eye-opening work includes a variety of case studies ― including the cyber threat landscape in Russia and Brazil. An in-depth discussion is provided on the Russian Business Network’s (RBN) role in global cyber crime as well as new evidence on how these criminals steal, package, buy, sell, and profit from the personal financial information of consumers. Armed with this invaluable information, organizations and individuals will be better able to secure their systems and develop countermeasures to disrupt underground fraud. Preventing Malicious Code from "Phoning Home"
Written and edited by known experts in the field, the content is indeed of high quality and very informative. The logical structure and writing style are excellent, which is a challenging task when there are so many contributors. The book is a must-read for several reader categories. I strongly recommend some of the technical chapters to advanced undergraduate and graduate computer science students. 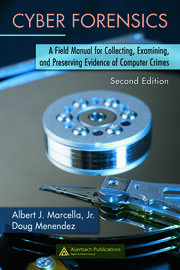 Law students can use the book to grasp the necessary technical background material for investigating cyber fraud. Finally, it is also for readers who wish to learn about the current state of Internet fraud. For all of these readers, this book is a welcome and rewarding addition to the bookshelf.